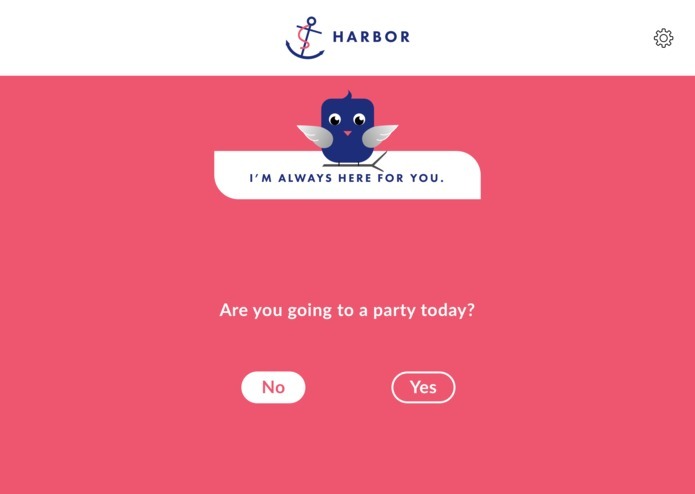 The primary motivation for developing Harbor was to solve the existing problem of unsafe drinking and sexual harassments faced by college students. 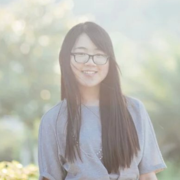 For example, Carnegie Mellon University Title IX Office reports that almost 40% of college aged women get sexually harassed at some point of their college career. What is striking is that 97% of those cases involve alcohol. 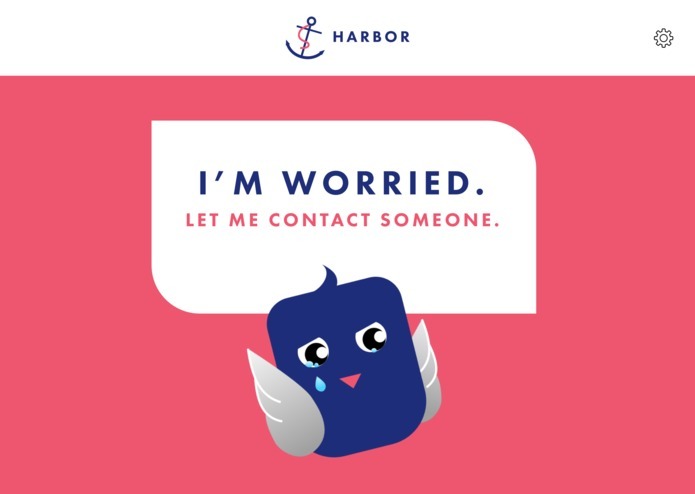 Even more, according to Association of American Universities (AAU), 2015, 23% female college students said they experienced some form of unwanted sexual contact. The statistics is 32% at Yale and 29% at Harvard. As a group of developers and designers, we want to create an application that would ensure students safety during events involving alcohol. After intensive research, we couldn't find such an application that solves this important problem. 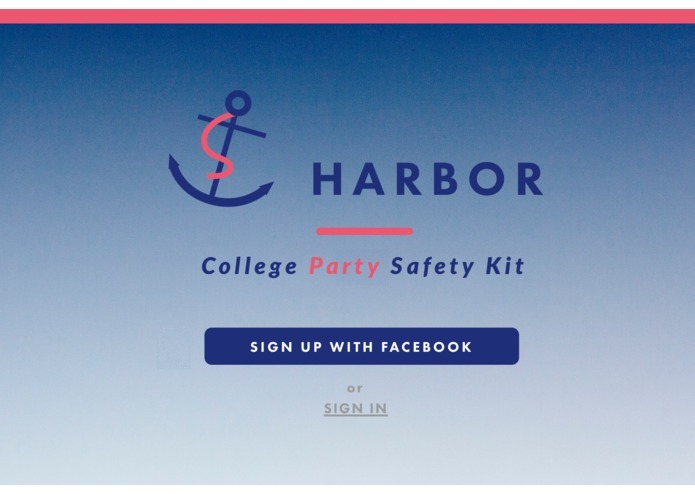 Hence, we plan to create a tool that offers basic safety checks to college students during parties. 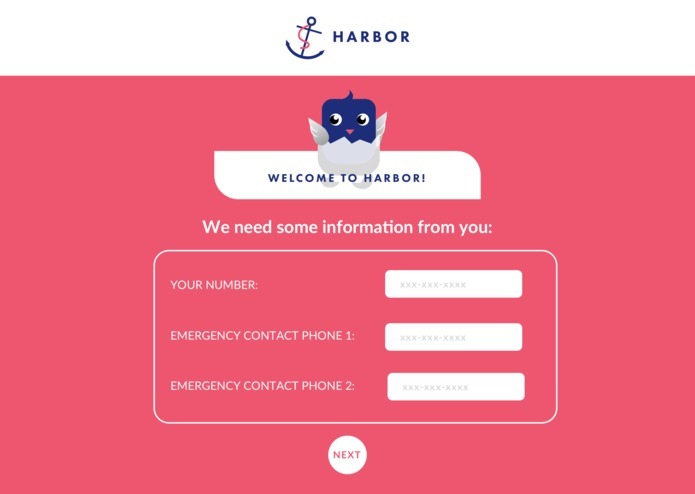 Twilio API to make calls and send messages. 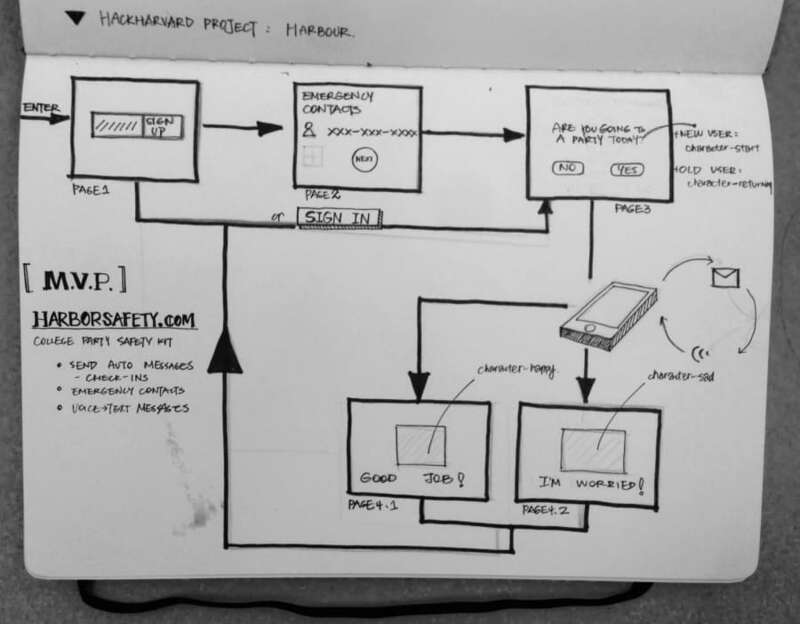 Given the time and resource constraints, we had to prioritize all the features that we wanted to implement. Also, we experienced difficulties in hosting the web app under the domain name; however, we are confident that everything is working on local hosts. 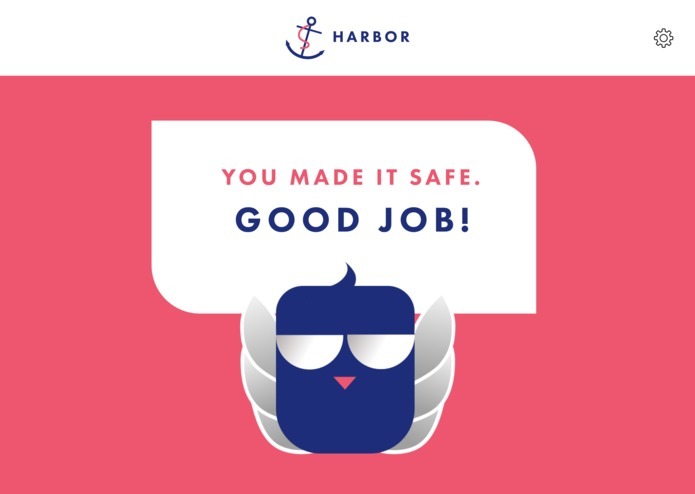 I'm UX/UI designer and Front-End developer for the Harbor App. 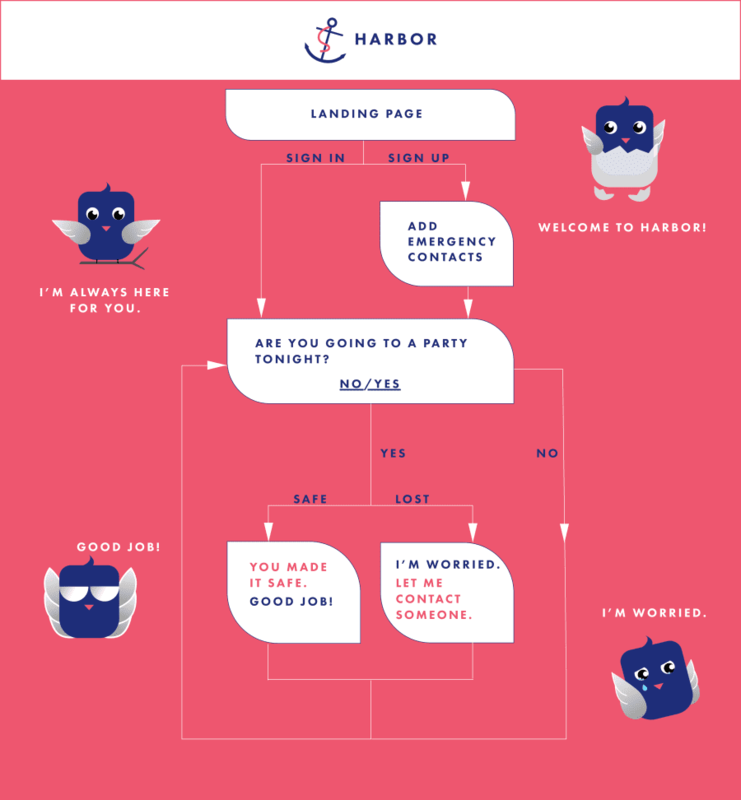 Hopefully, Harbor will offer an intuitive and interactive experience to our target users. Hey there, I love making aesthetic and interactive applications on web/mobile/wearables.